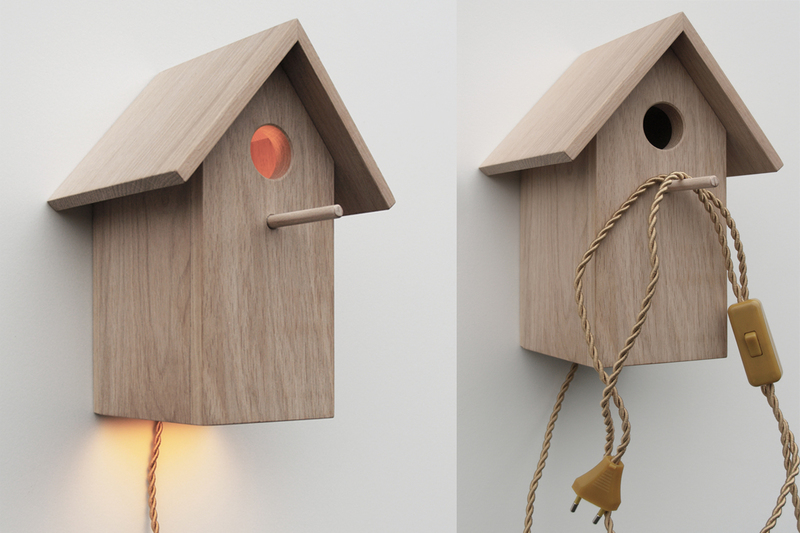 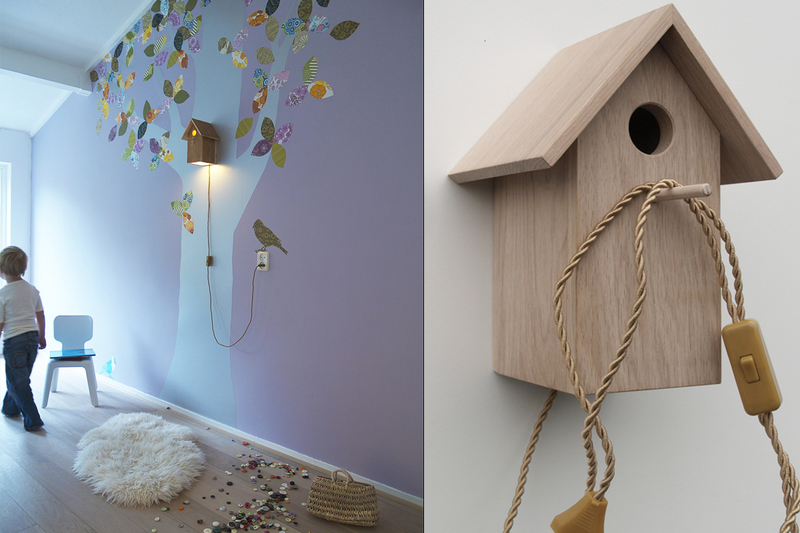 Hand made in Holland! 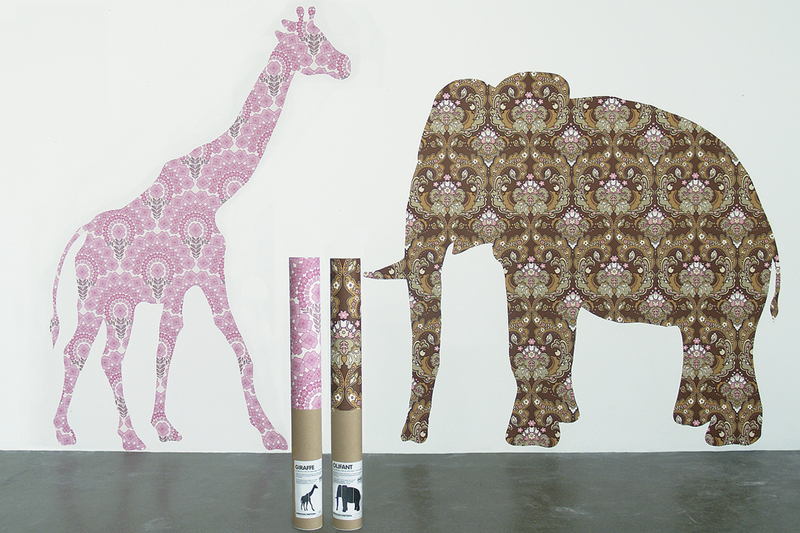 Choose your favourite animal and select a wallpaper pattern. 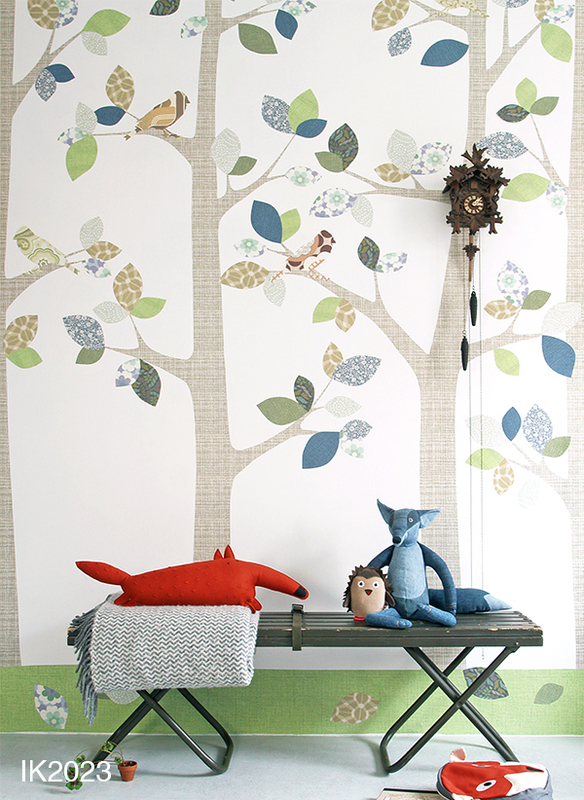 Your wallpaper animal will be made especially for you by our team of experienced cutters. 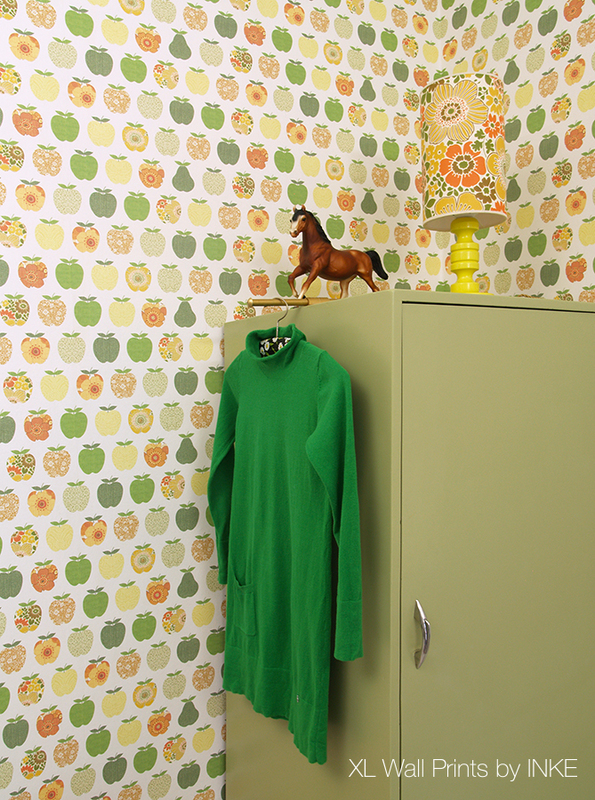 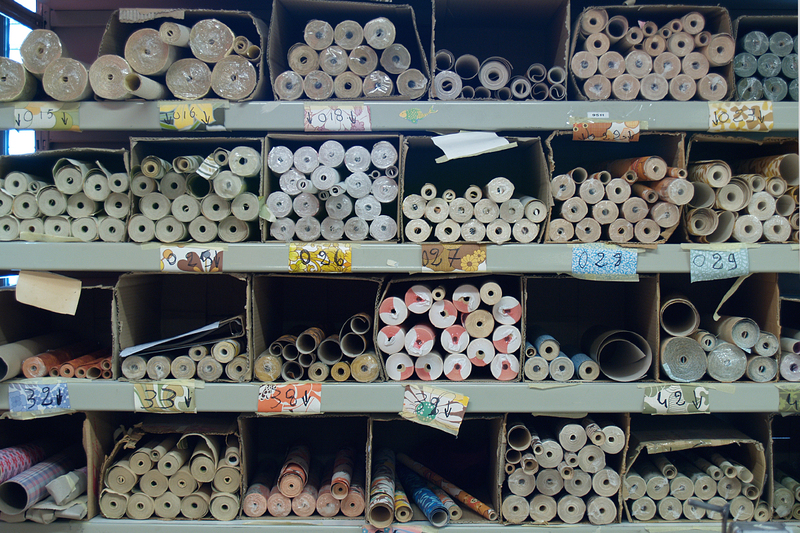 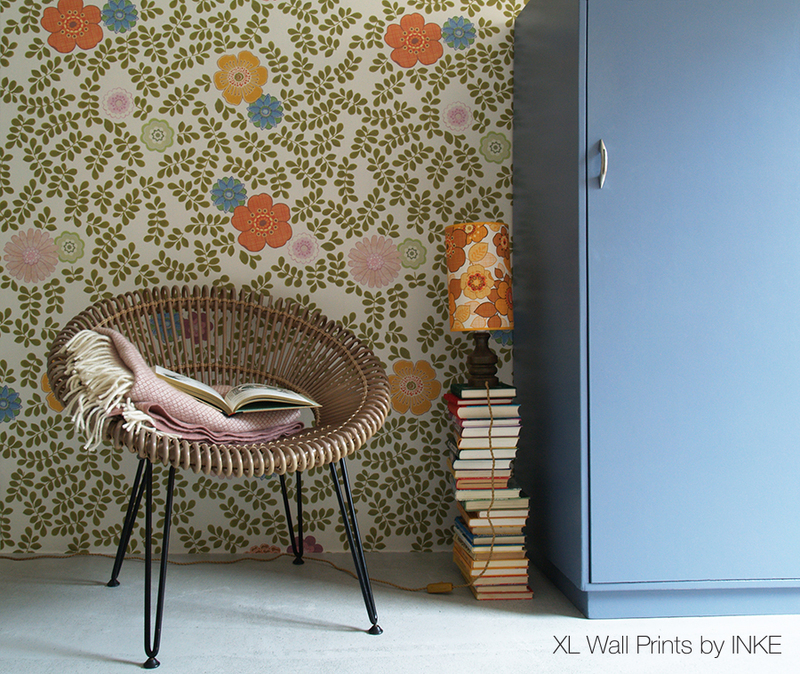 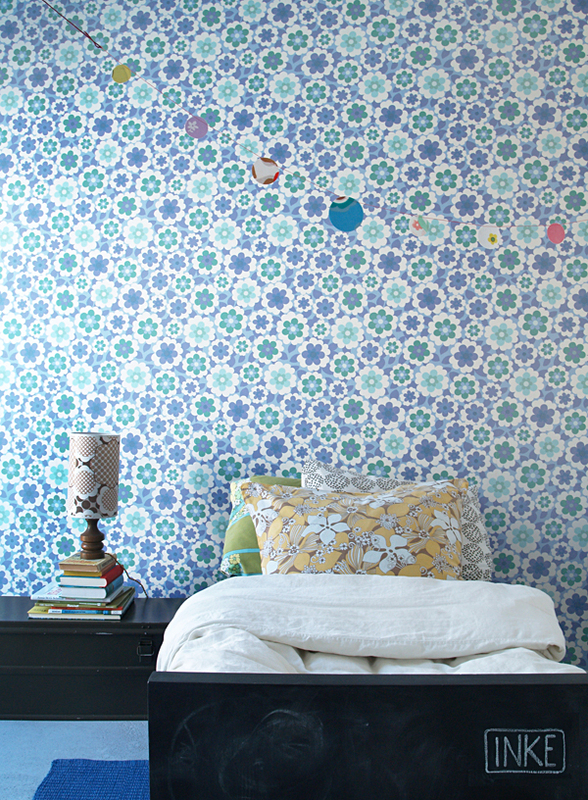 The wallpaper decals are carefully cut from authentic vintage and contemporary wallpaper. 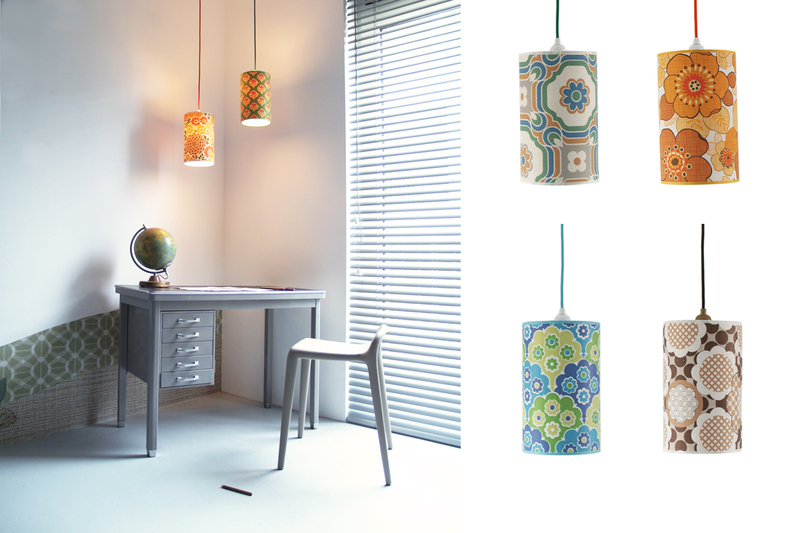 There is a wide variety of vintage and modern patterns you can choose from, many of which are exclusively available at Inke. 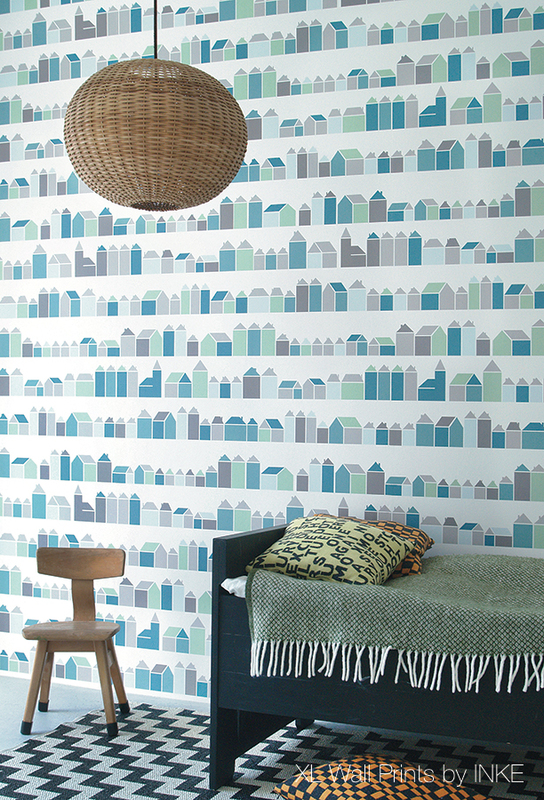 You can request swatches for free, but if you'd like to see and feel the wallpapers in real life, you can visit one of our resellers to check the swatch book. 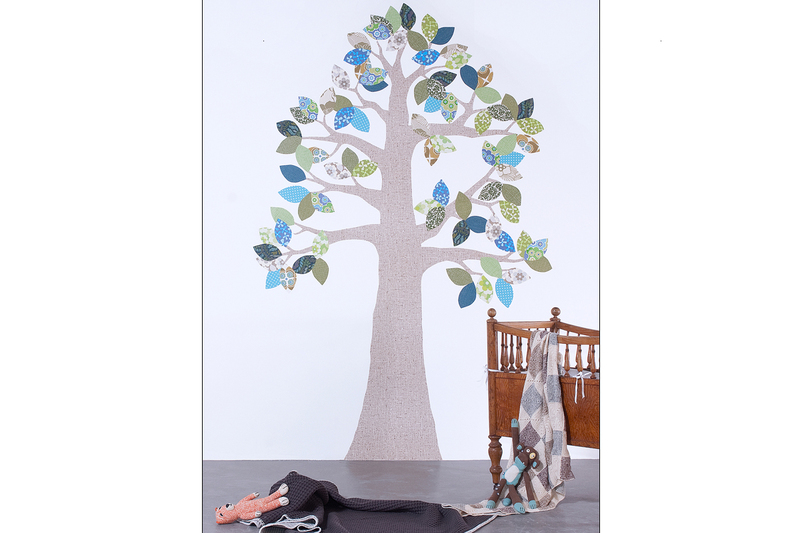 Here you can also obtain professional advice selecting your designs. 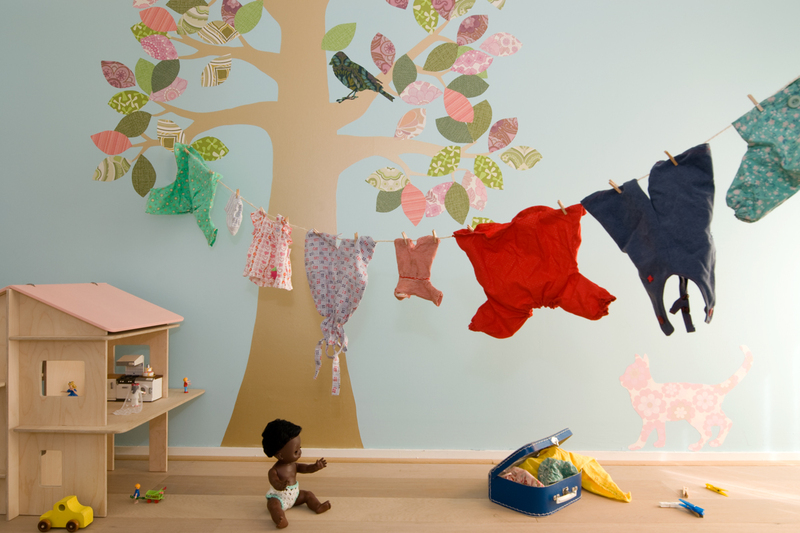 Of course you can also contact us directly for assistance. 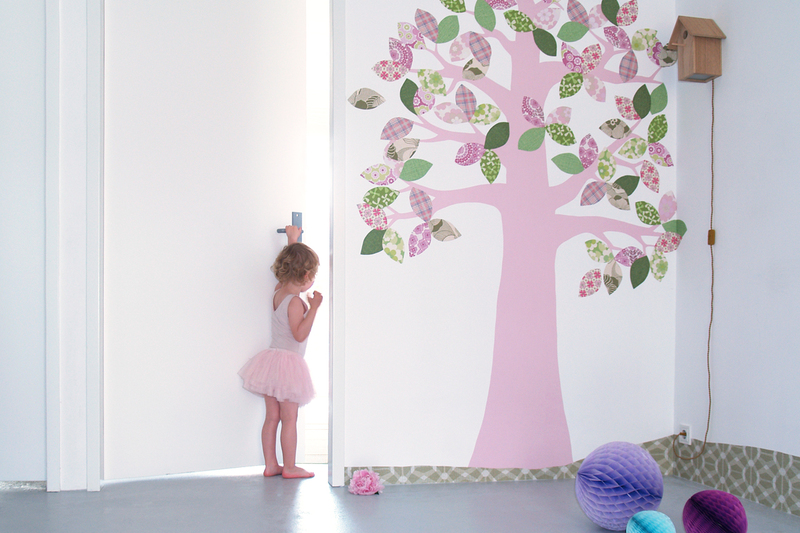 Looking to buy a vinyl wall decal? 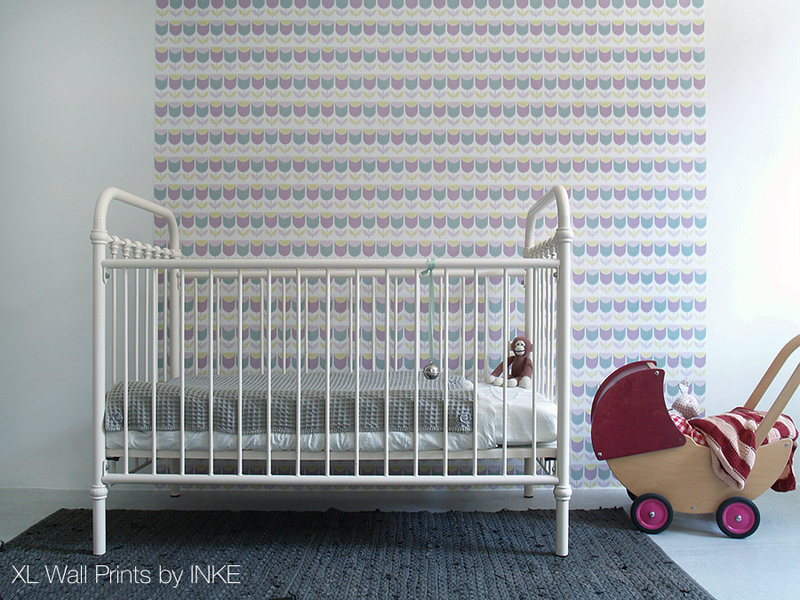 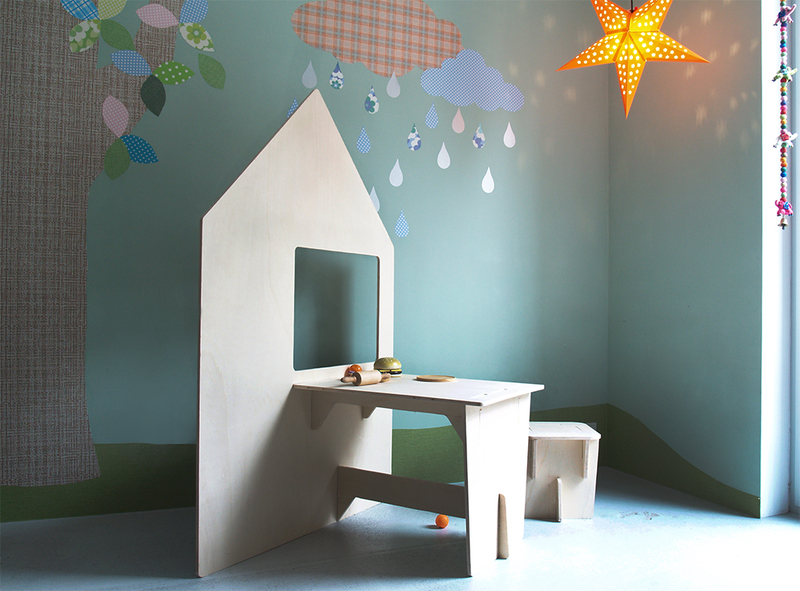 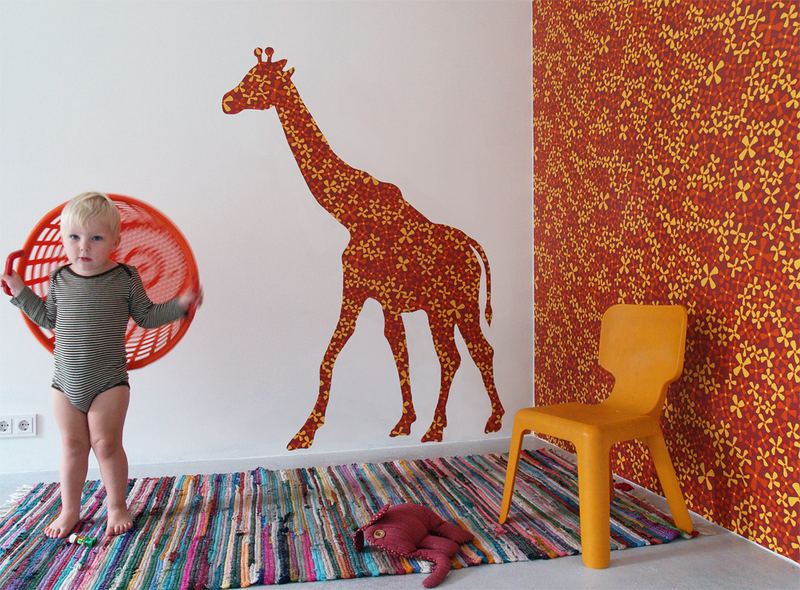 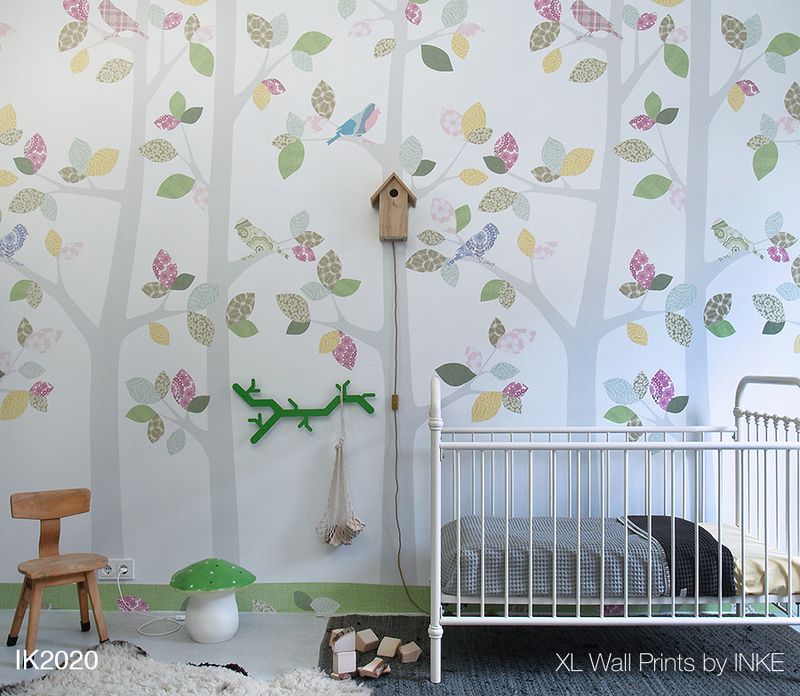 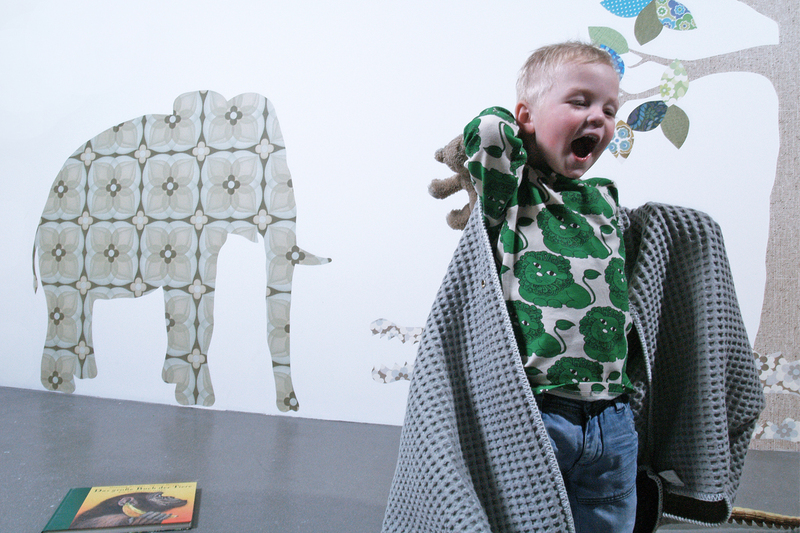 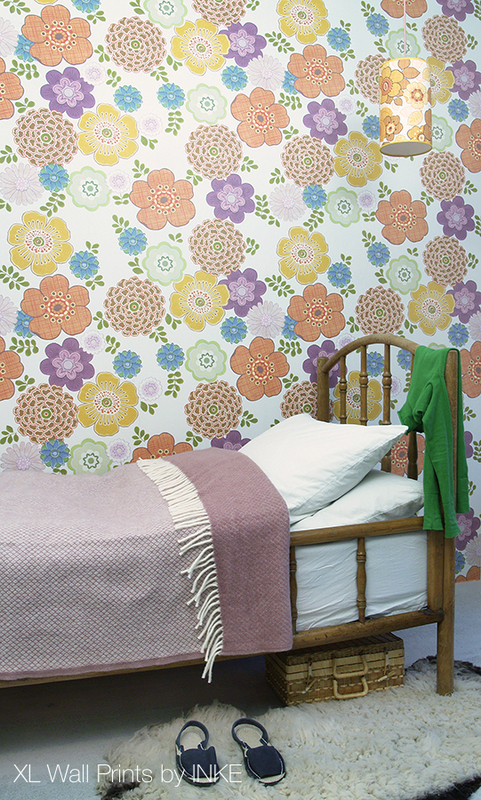 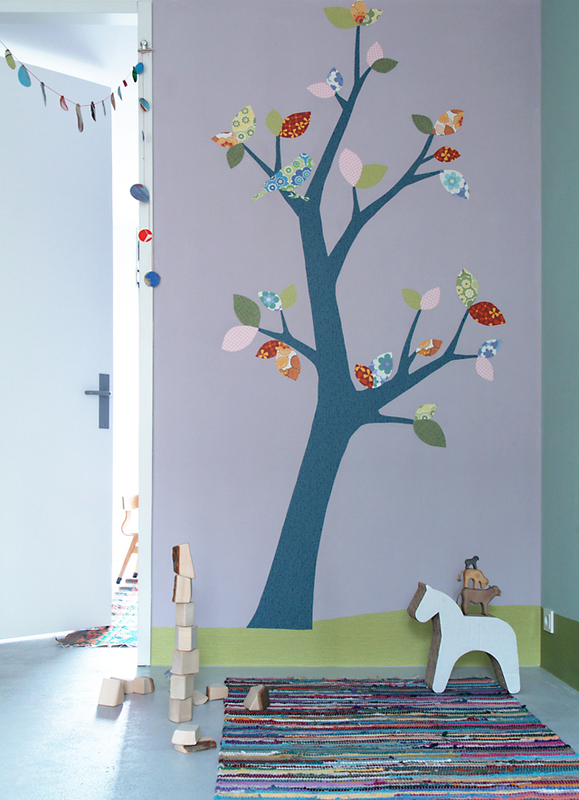 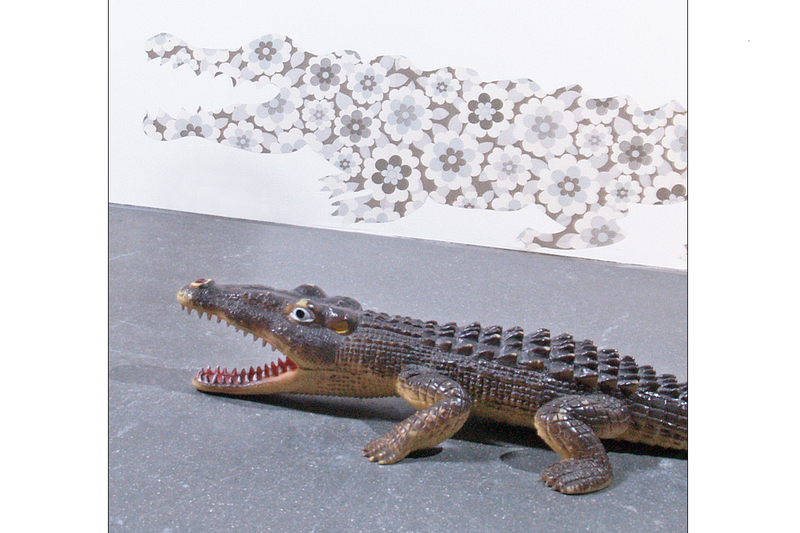 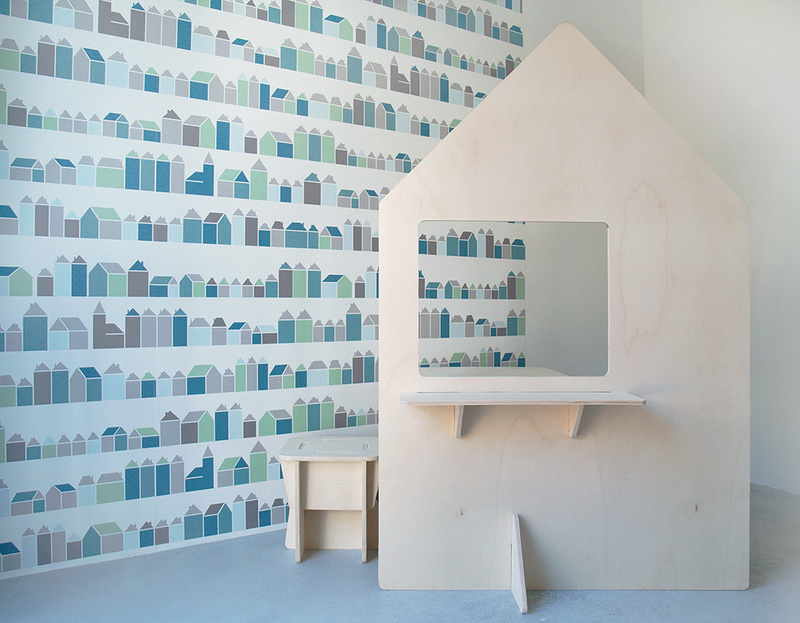 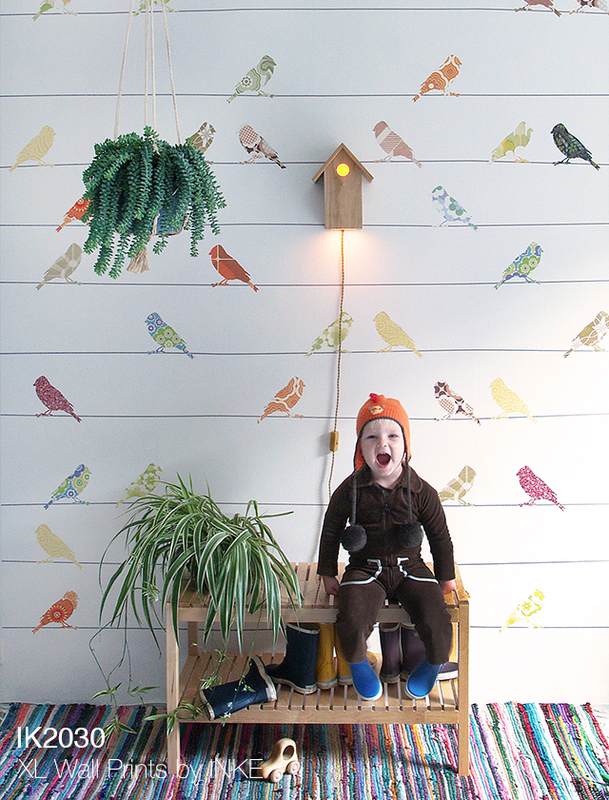 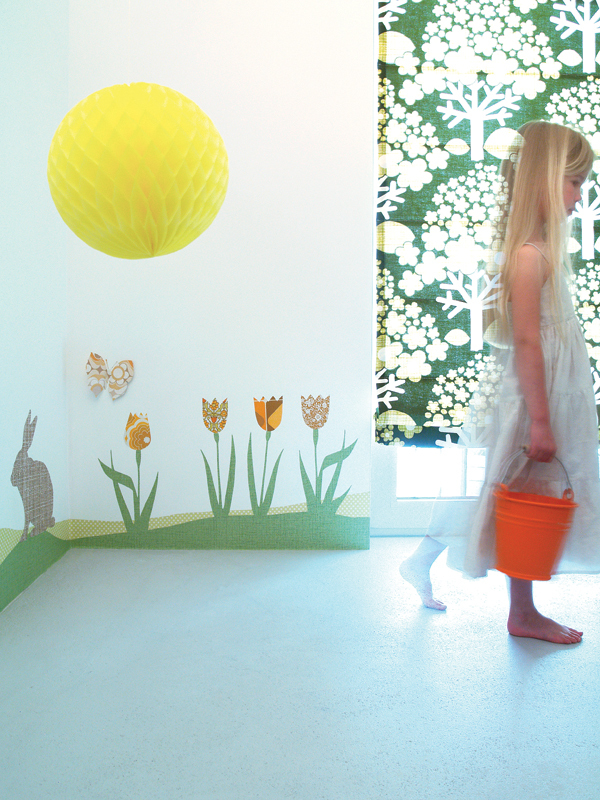 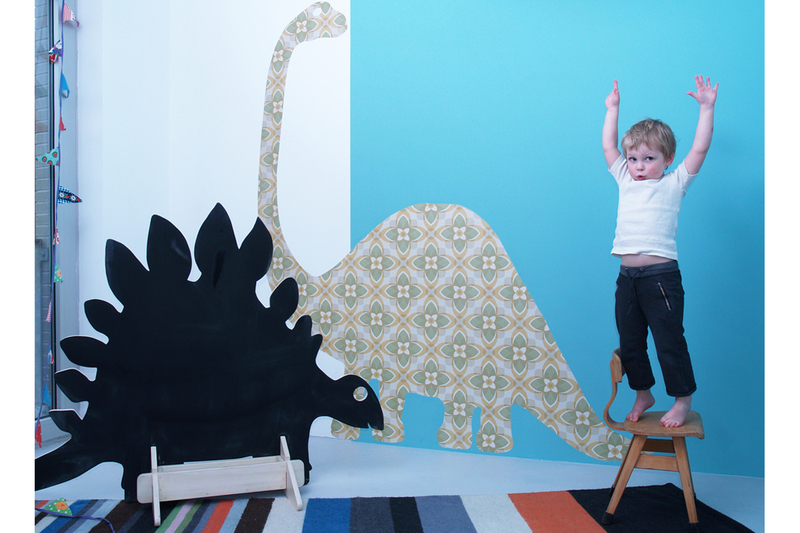 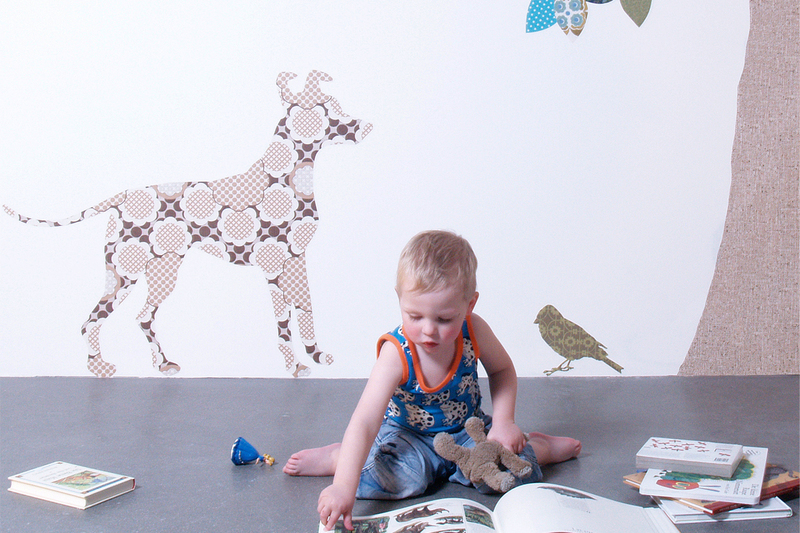 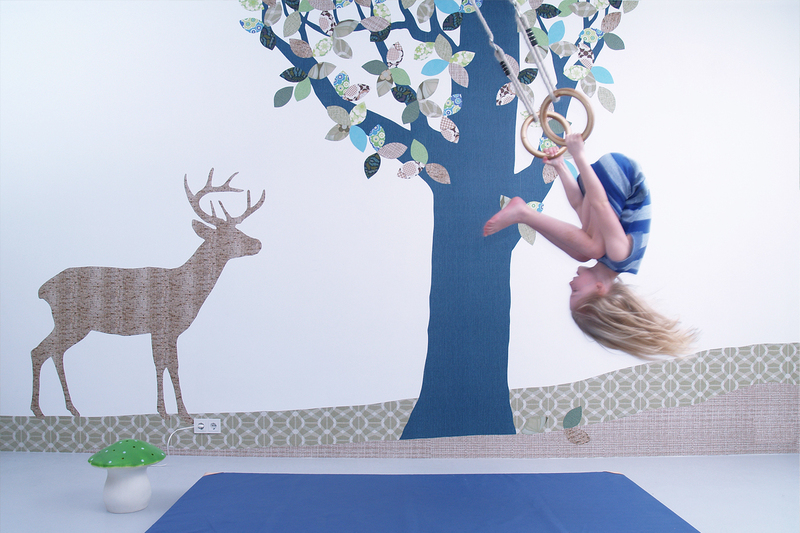 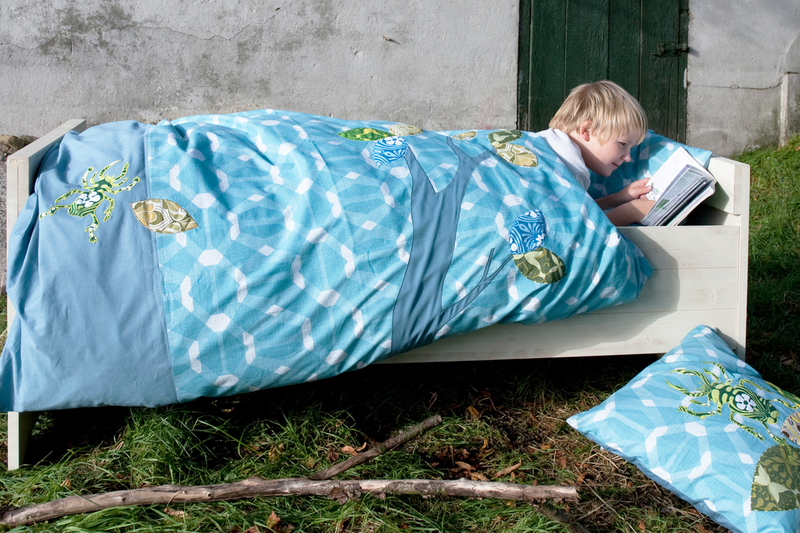 Think about the eco-friendly option: Inke's wallpaper decals are made from sustainable materials and fully recyclable. 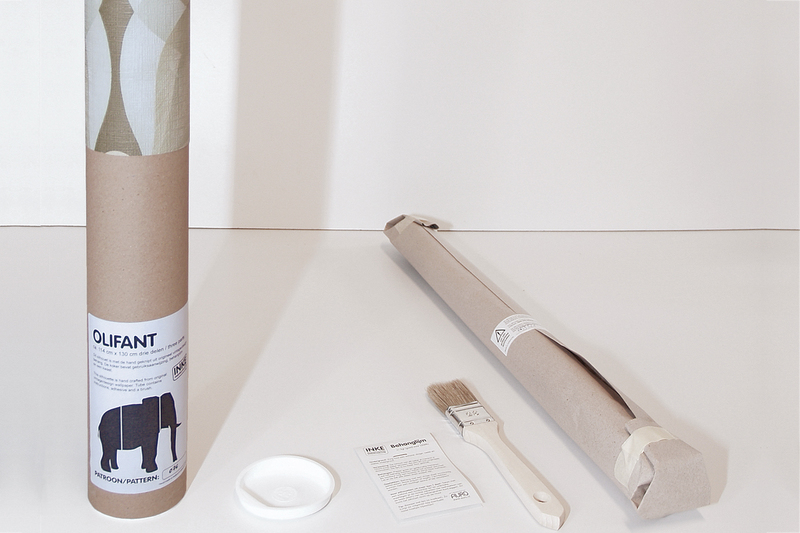 Included are a sachet of eco-friendly wallpaper paste, a brush and instructions for use. 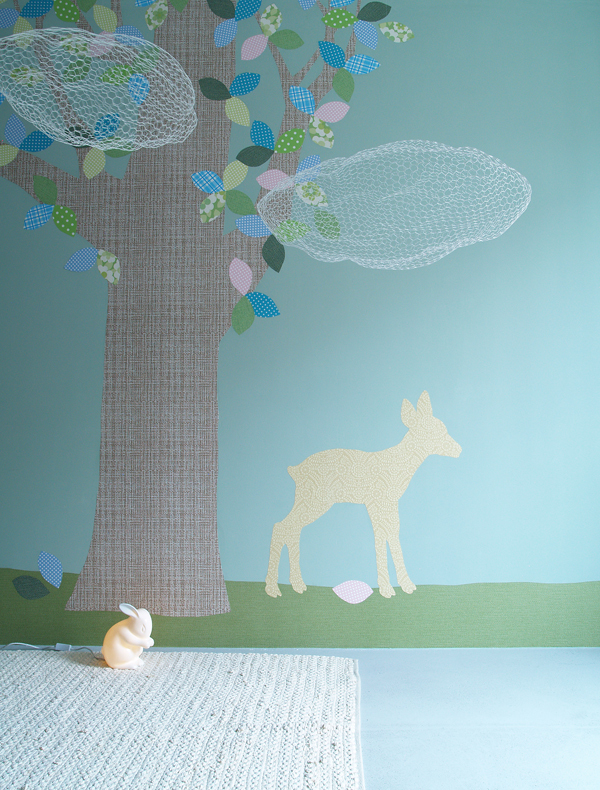 Easy to apply on any smooth wall!